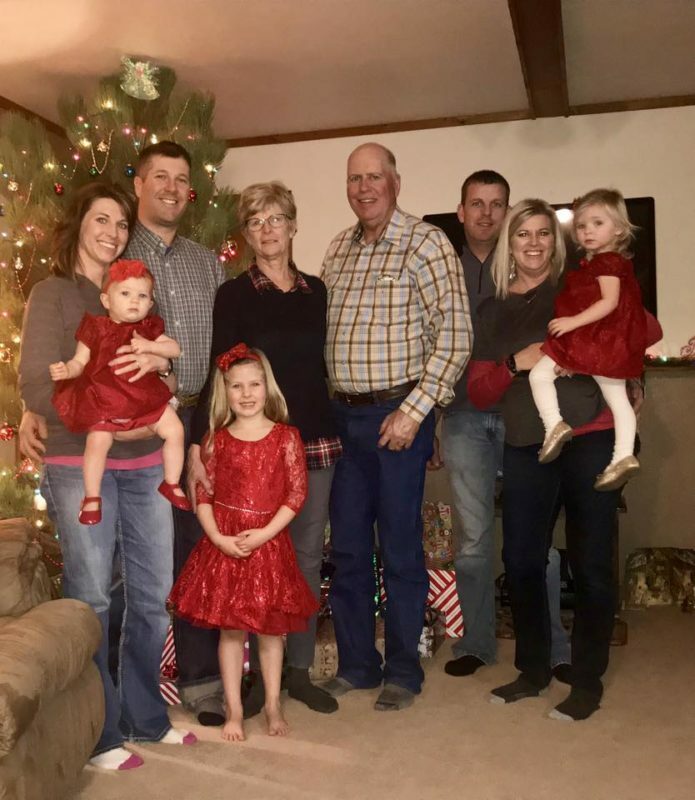 Nelson Panels is a family-owned business that is located in rural, northwestern South Dakota. 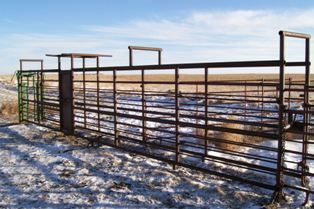 We own and operate a ranch while expanding our panel business into surrounding areas such as North Dakota, Nebraska and Wyoming. Nelson Panels has been in business since 2003. 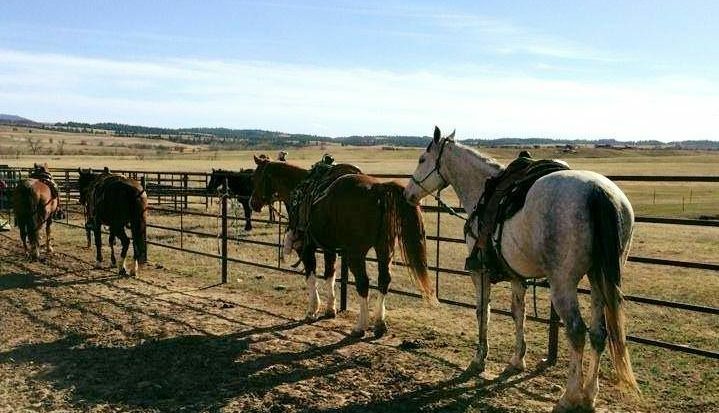 We strive to provide the farmer, rancher, feedlot owner or horseman the best quality fencing while keeping our product at a reasonable price. 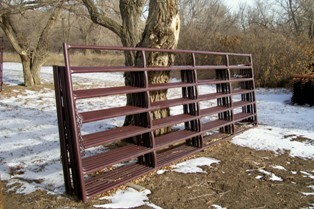 We also offer portable panels, gates, feed bunks, cattle guards and Cow Country brand livestock handling equipment, just to name a few. In addition, we carry the Haakaus Leveling Shovel, serving as the US distributor. If you need it, we probably have it! We are available 24 hours a day, 7 days a week for any emergency. Feel free to contact us with any questions. 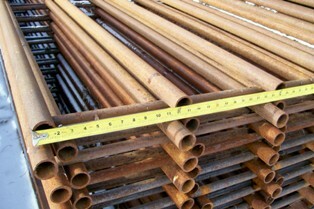 Nelson Panels offers steel that is much heavier than our competitors. Our pricing is more than competitive, generally 25% less than all of our competitors. Our customers are always satisfied, whether using the continuous fence, portable corral panels, gates, etc. Varying applications include feedlots, dairies, corrals, arenas, general fence and boarding facilities. Our commitment to quality makes a difference!